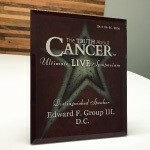 Are you sick, tired, bloated, or feeling bogged down? Every day, your body absorbs of toxins from genetically modified foods, pesticides, refined sugar, and more. Impurities contaminate nearly everything and most diseases are caused by toxins that have polluted your body. It's Time to Rejuvenate Yourself! I'm pleased to announce the Secret to Health Seminar! 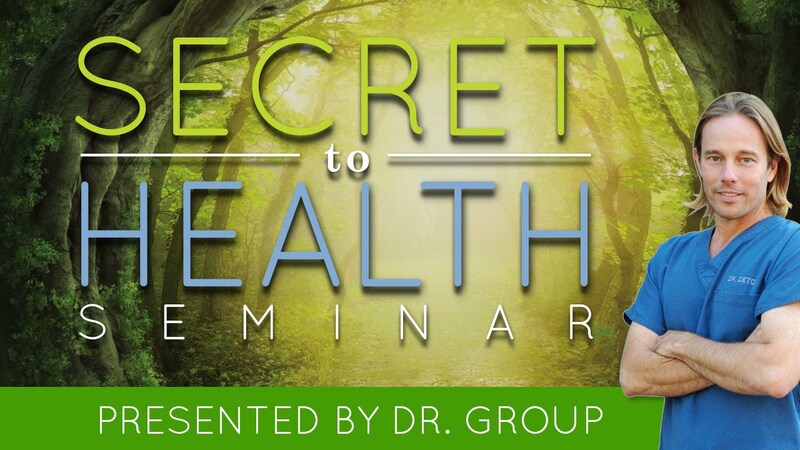 Join us Thursday, May 22 at the Heights Villa in Houston Texas for The Secret to Health seminar! Yours truly will be there to teach you why internal cleansing is so important and how it can benefit your health. We'll cover new, groundbreaking information on the toxins lurking everywhere, how to protect yourself, and the secret to good health. 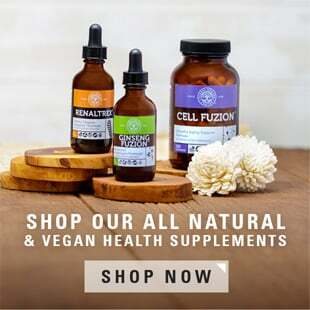 You'll leave with the comprehensive strategy necessary to eliminate toxins from your life and restore your health, immediately. Pre-registration tickets are only $10 and include a free copy of my book, The Green Body Cleanse, a FREE subscription to our monthly newsletter, and a raffle entry for prize giveaways! Everyone! Tell your friends, bring your family. The event is open to the public, all ages are welcome, and free parking is available on site. 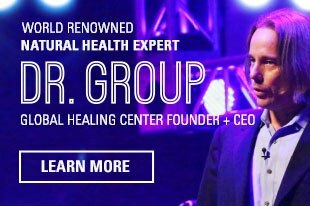 This is a fantastic opportunity to join the thousands who have been taught how to heal themselves naturally and learn exactly how detoxification can benefit your body, mind, health, and life! As an added bonus, Staci Davis, owner and chef of Houston's premier vegan/vegetarian friendly restaurant, Radical Eats, will speak about the importance of a healthy diet AND she'll be bringing some delicious samples from the restaurant! This is going to be a vibrant night and I'm excited to see you there! 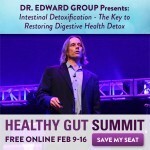 Join Me for the 2015 Healthy Gut Summit!